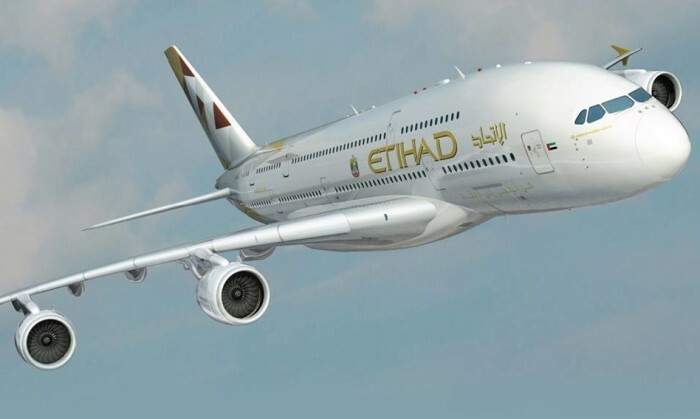 Etihad Airways has appointed Lowe Open as its first global direct marketing agency following a pitch. The UK-based creative agency has been tasked with enhancing direct marketing activities for the Abu Dhabi-based airline. This includes Etihad Guest, the carrier’s frequent flyer program, with a mandate to support its growing profile as a world-leading airline loyalty scheme. Lowe Open was selected on a three-year contract with a remit that also includes developing direct marketing creative and providing additional data and analytics services to Etihad Airways, Global Loyalty Company and Etihad Guest, which are all part of the Etihad Aviation Group. The account will be led from Lowe Open’s offices in Abu Dhabi, supported by operations in the UK and USA. The campaign now includes a microsite and a Facebook contest. ..
Dentsu Aegis Network has formalised an initiative to mentor, develop and help fund female startups in South and Southeast Asia. ..
Fonterra’s Anlene has partnered with Ming Chee Sing Cantonese Opera Troupe (鳴芝聲劇團) to launch the first ever live commercial break .. It also promoted deputy senior general manager (advertising and business development) Lydia Wang to chief revenue officer. ..